Baltimore, you were good to us! I knew Sean and Colleen's wedding would be unique and spectacular, but the actual day exceeded my expectations (which were high to begin with) and I can't help but share just a FEW preview photos with you all. I could seriously sit here at my computer all day and post away but I'm limiting myself to just a couple photos of the bride and groom taken soon after their ceremony at the Baltimore Museum of Industry. 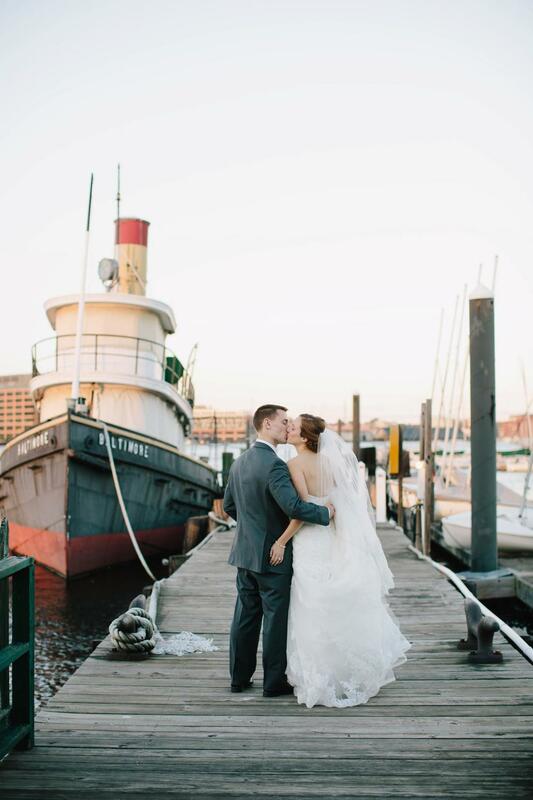 Enjoy beautiful Baltimore and the lovely newlyweds!